With over billions of Smartphones in the circulation, and with over a few thousands of applications on them, do the math and calculate the usage of these applications. In the smart world that we live in, applications have become very important. There are applications for everything, right for shopping online, to books, to online health recorder. We have heavily progressed today from the boring and mundane lifestyles to smart and technologically advanced life. We owe their development to the IT technicians who thought of making the work easier for consumers in general. Want groceries today? You just have to make a few taps on your smartphone and you are through. Now, tell me why one would want to stand in those hourly long lines for billing?!! This is exactly how far we have come with the development of applications. 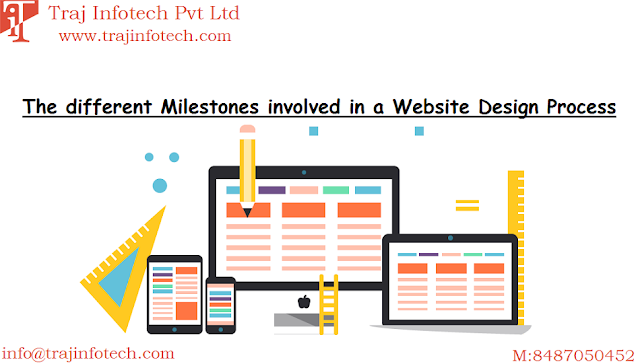 Though the Application Development is a very technical process, it requires heft knowledge about the platforms like Android, IOS and Windows but nevertheless the rewards it seeks are stupendous. It is also an easy investment for both the developers, as well as the customer bases. The latter however may benefit the most, with the number of options he has for a single kind of application. But one must not forget that the developer should consider the competition in his fields of development. The developer must create the best and the easy to use kinds of application, for the customers are seeking the application so as to save their time not dilate their time of processing. An easy user interface is more preferred by customers than a fancier application. So, the key is keeping it unique and simple. 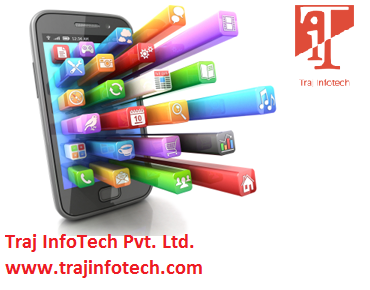 Mobile Application however may seem a boon to budding businesses. Take the example of Flipkart, it was just started with a mere fund of 7 lakhs rupees, perhaps now the numbers have too many zeros behind them, so if you have a business, not very well known to people around, here is the solution we provide, we will help you develop an application tailor-made just so it fits the need of yours as well as the general mass.